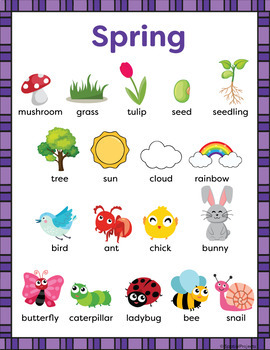 Wow, it's Springtime! 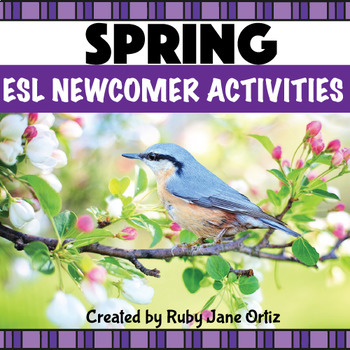 Looking for fun and engaging spring activities for your English language learners? 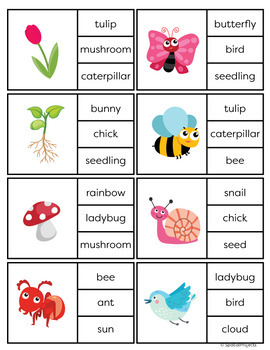 This comprehensive ESL packet has a wide variety of activities that teach listening, speaking, reading, writing, spelling, useful vocabulary, and simple sentences. ***Both U.S. and N.Z. 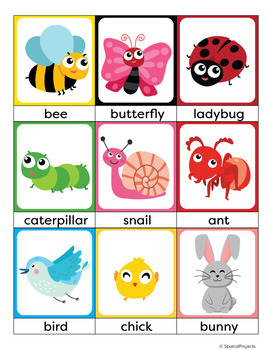 versions are included in this packet.